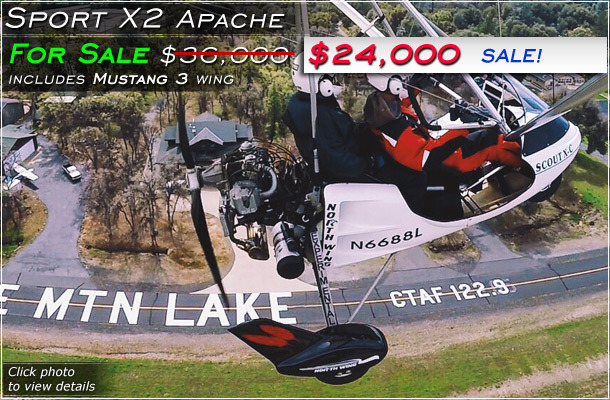 The first 2 Light Sport Aircraft orders during Sun-n-Fun receive a 7% discount ! 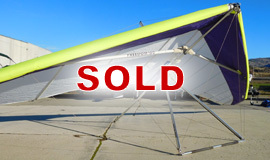 The first 2 Ultralight Trike orders during Sun-n-Fun receive a 5% discount ! 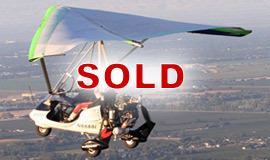 Used - trike has 247 hours on it and includes many optional features. 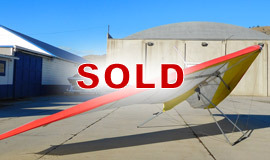 Comes with: NEW Mustang 3-15 wing, InDash aircraft radio and intercom interface hook up, Strobe light, Aerolux Propeller. 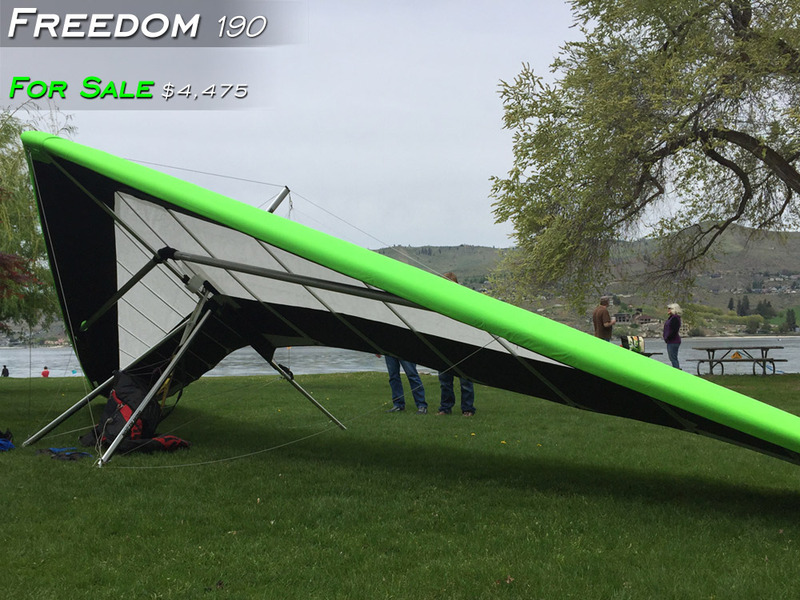 Click here to view more details and photos of this trike. 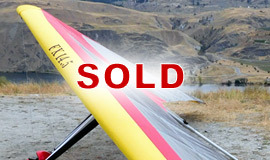 Send us an email message or phone 509.682.4359 to learn more. 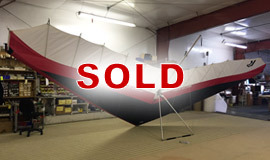 Ready for immediate delivery to you! 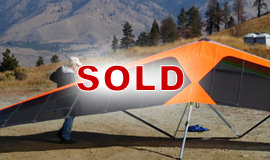 Send us an email message or phone 509.682.4359 to learn more about this hang glider for sale. 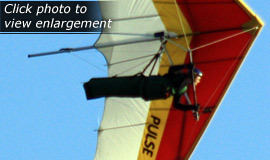 Click here to view an enlargement of the top surface of this glider. 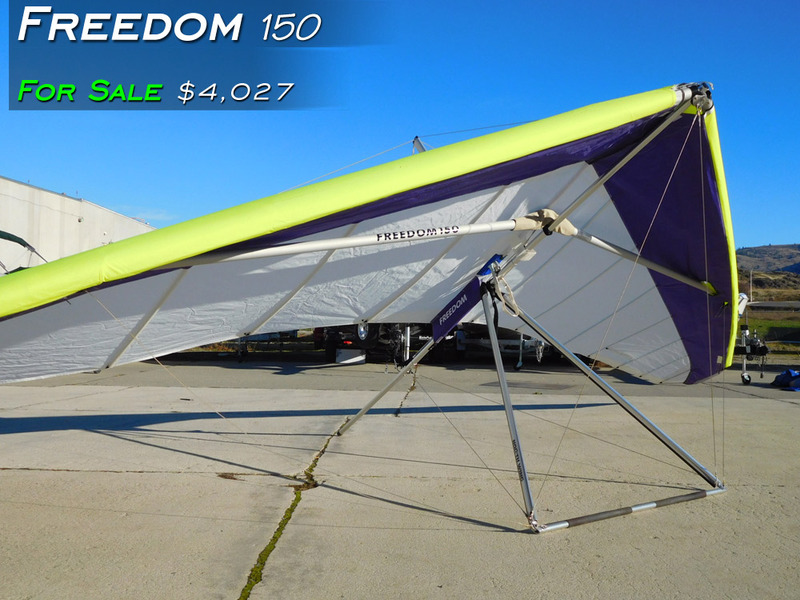 Includes optional VG Sail Control at no charge! 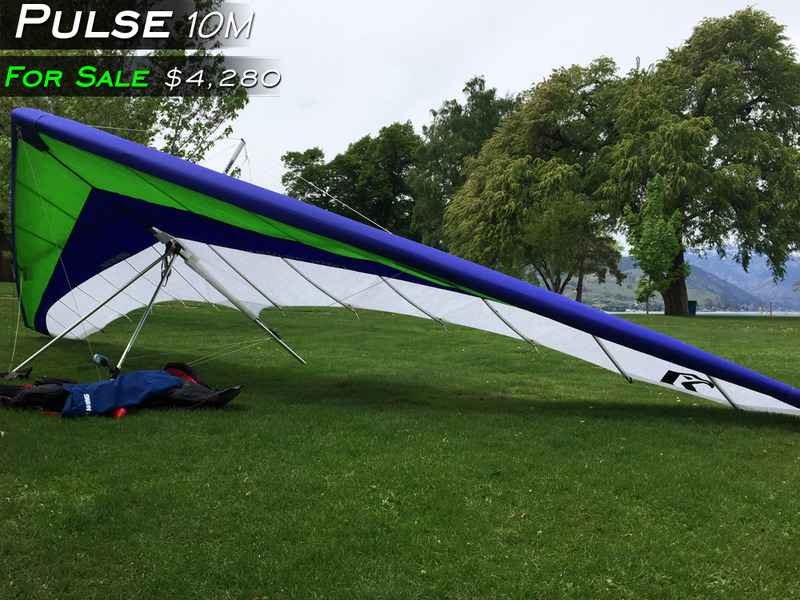 New Pulse 10M hang glider with Royal Blue leading edges and Lime Green and Royal Blue under-surface. 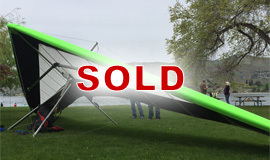 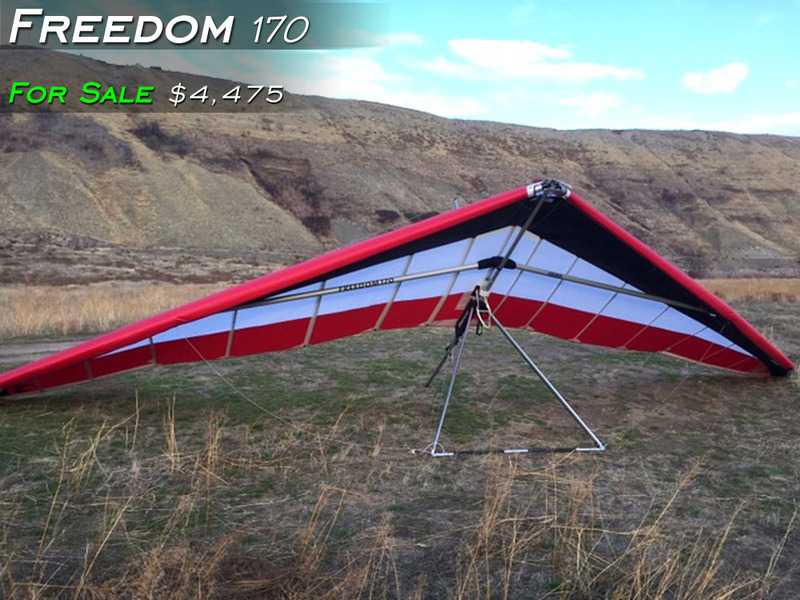 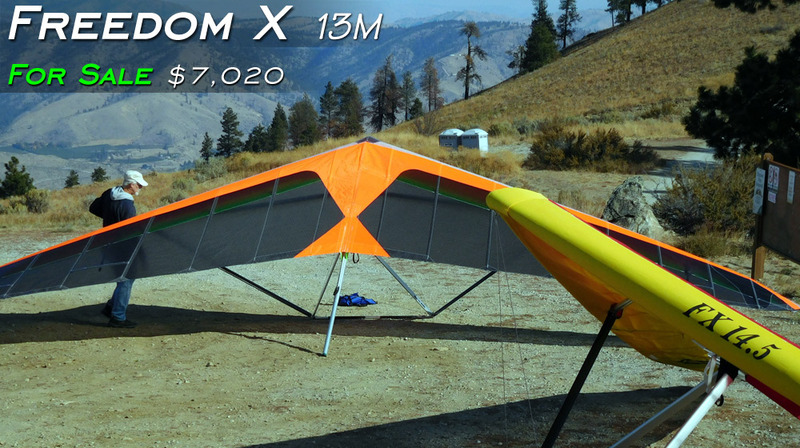 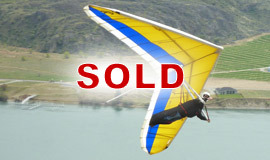 This Freedom X 14.5M hang glider has been sold. 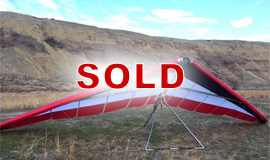 This Liberty 158 hang glider has been sold. 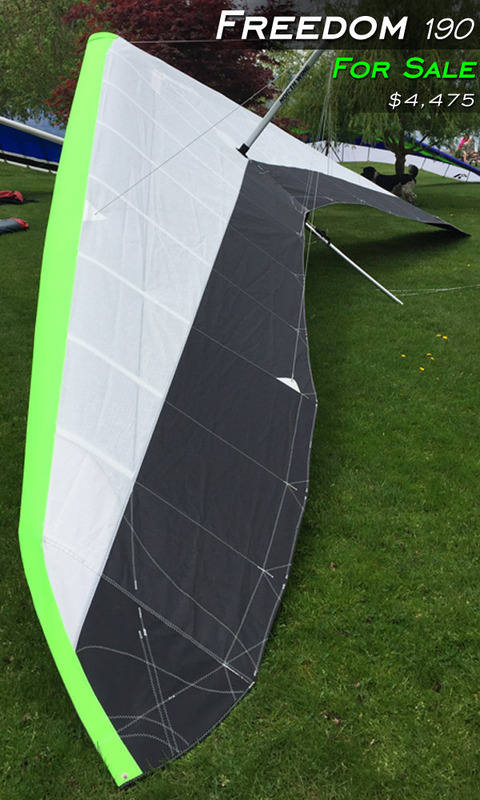 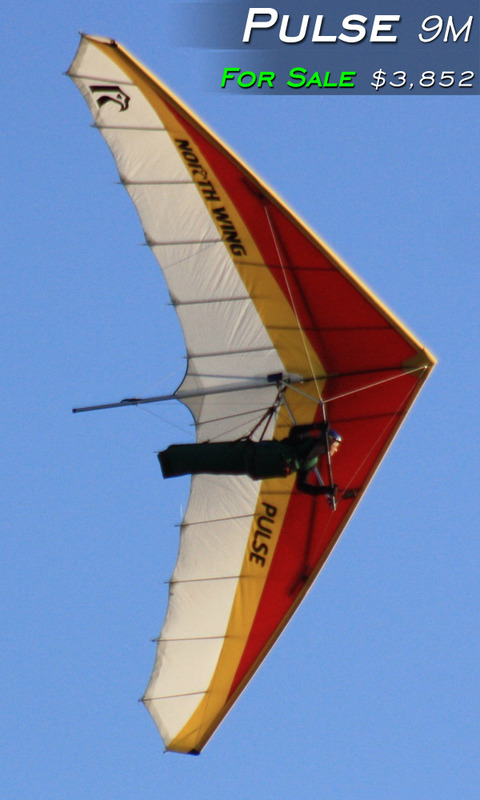 This Pulse 9M hang glider has been sold. 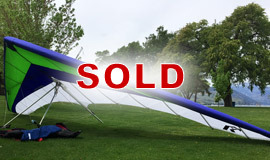 This EZ 170 hang glider has been sold.